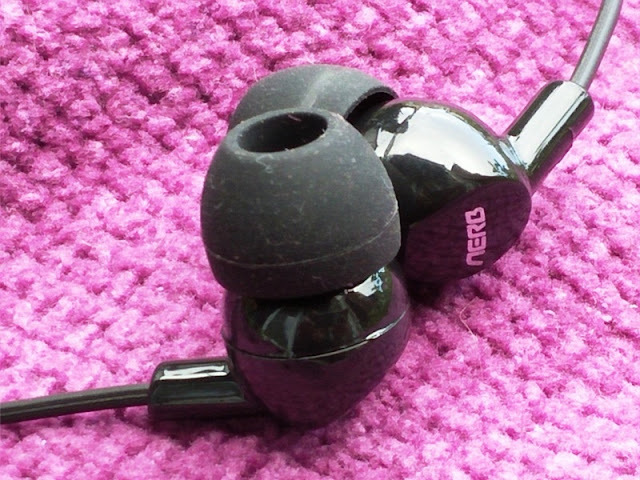 Aerb Waterproof Earphones For Lap Pool Swimming! Doing lane swimming can get boring and repetitive especially when pool speakers aren't blasting all the time! 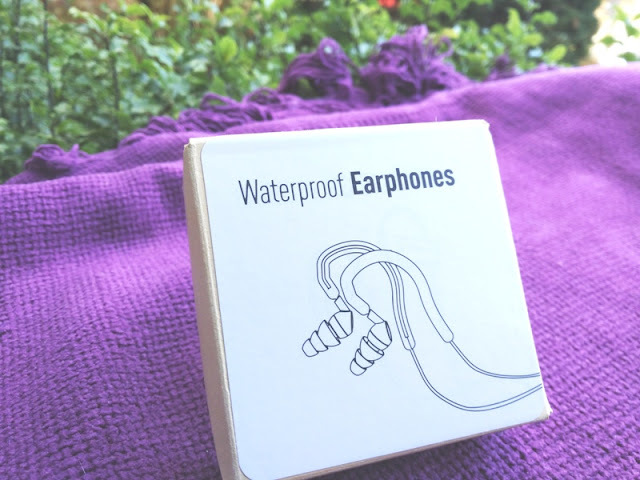 With a waterproof earphone solution not only you can listen to your favorite tracks but also listen to podcasts as well while swimming. 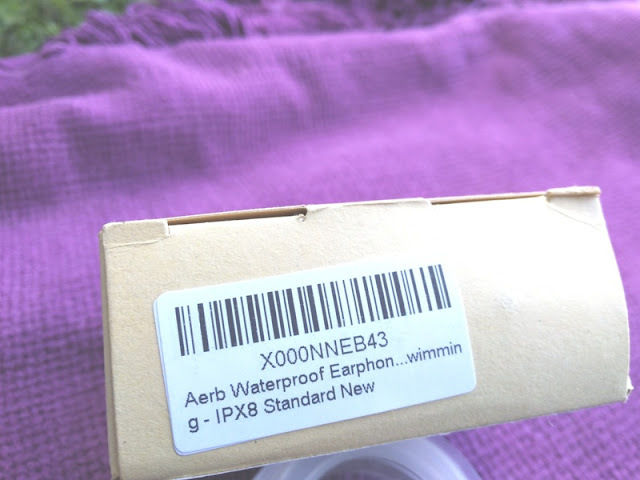 If you already own a waterproof dry bag with headphone jack and don't fancy getting a waterproof MP3 player, a pair of decent quality waterproof earphones such as these ones by Aerb is the way to go! 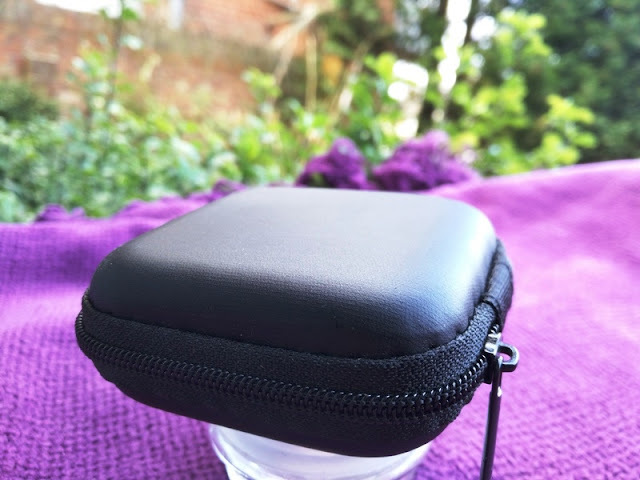 The Aerb waterproof earphones are IPX8 standard and work perfectly with a watertight dry bag that you put your MP3 player into, and connect via the plug for the MP3 player. 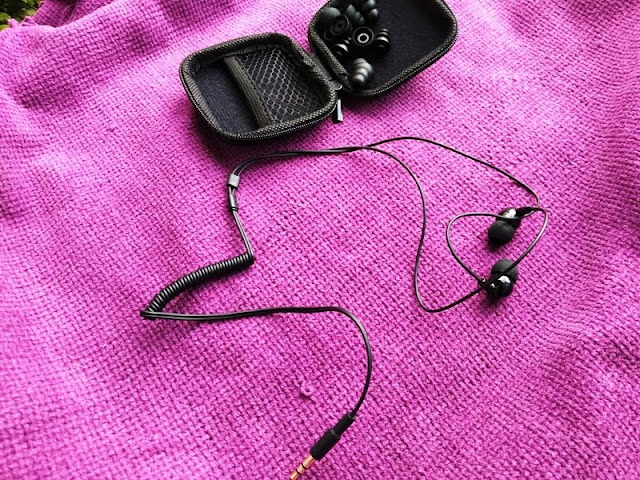 The Aerb waterproof earphones for lap pool swimming feature water-friendly drivers and silicone tips that prevent water from getting into your ears while swimming underwater. 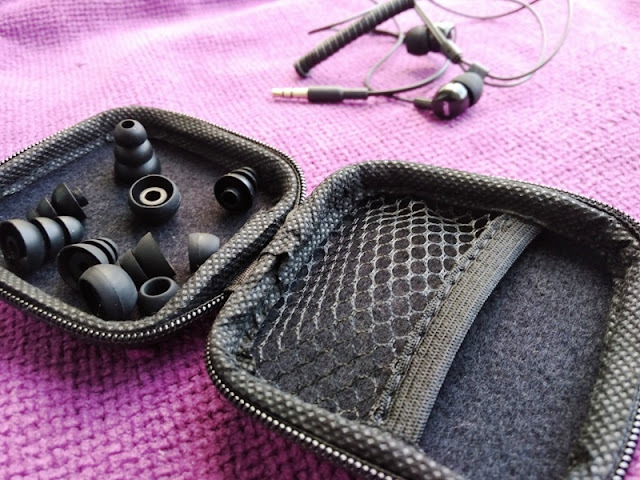 The waterproof earphones come with two different types of silicone tips that include triple flange and earbud style silicone tips, varying in sizes from small to large. 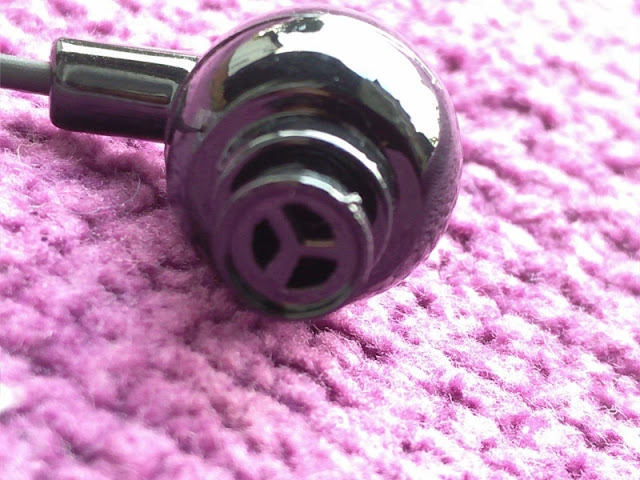 The silicone tips with triple flange design are great especially because of the soft flange design and the cone shape design which provide a better fit in the ear canal with a tighter seal and background noise reduction. 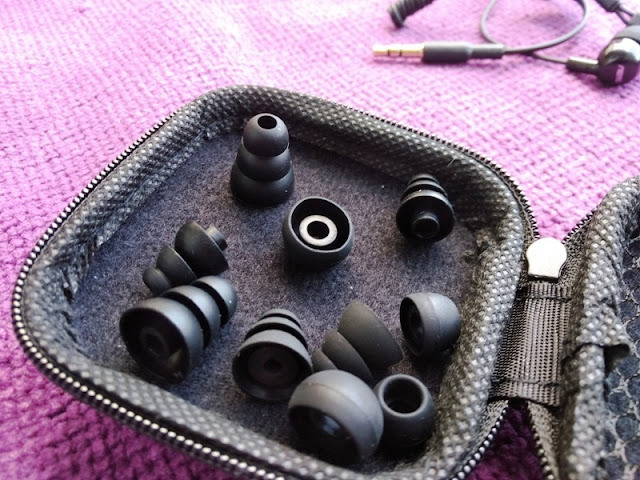 If you are using triple flange tips for the first time, the trick to fit these in your ears properly is by moistening the tips, pinching your earlobe and pulling your ear back with one hand while inserting the tip with the other. 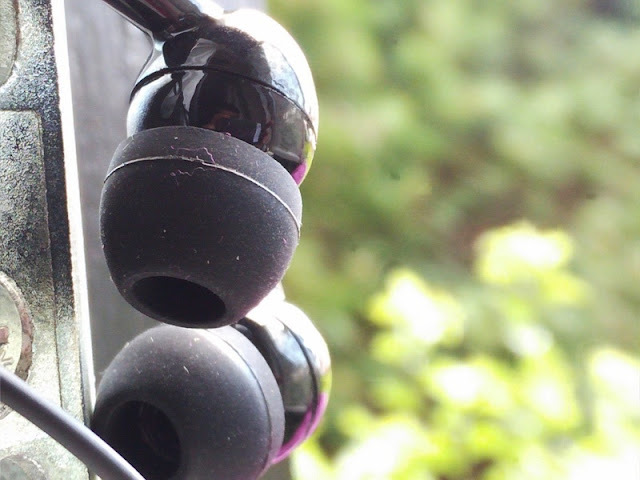 Triple flange earphone tips may feel strange at first but because they insert deep inside your ear canal you will appreciate better sound quality. 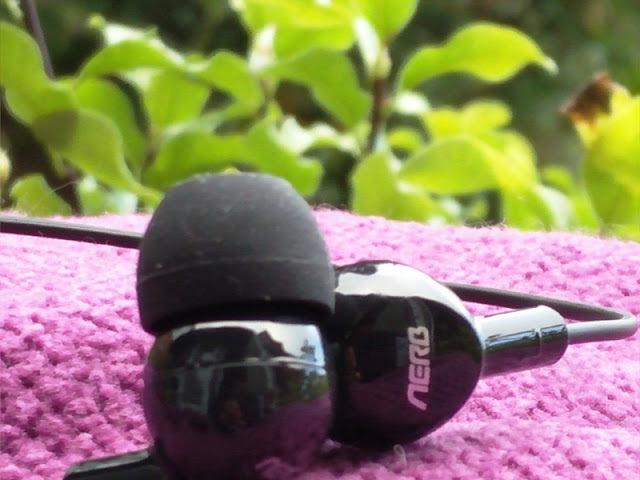 By the way, you should know also that ear canals can be of different sizes, beleive it or not. 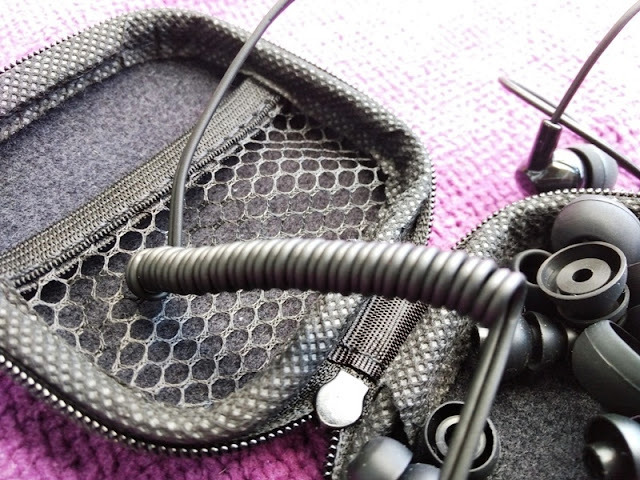 You may need to use different size ear tips for the left and right ear canals so it's worth experimenting with sizing before heading into the pool to do swimming laps.